"Four Stars ... the architect of grime’s resurgence might have an eye on the US market, but he’s a distinctively, winningly English rapper." "... a landmark in British street music, a record good enough to take on the world without having to compromise one inch in the process." 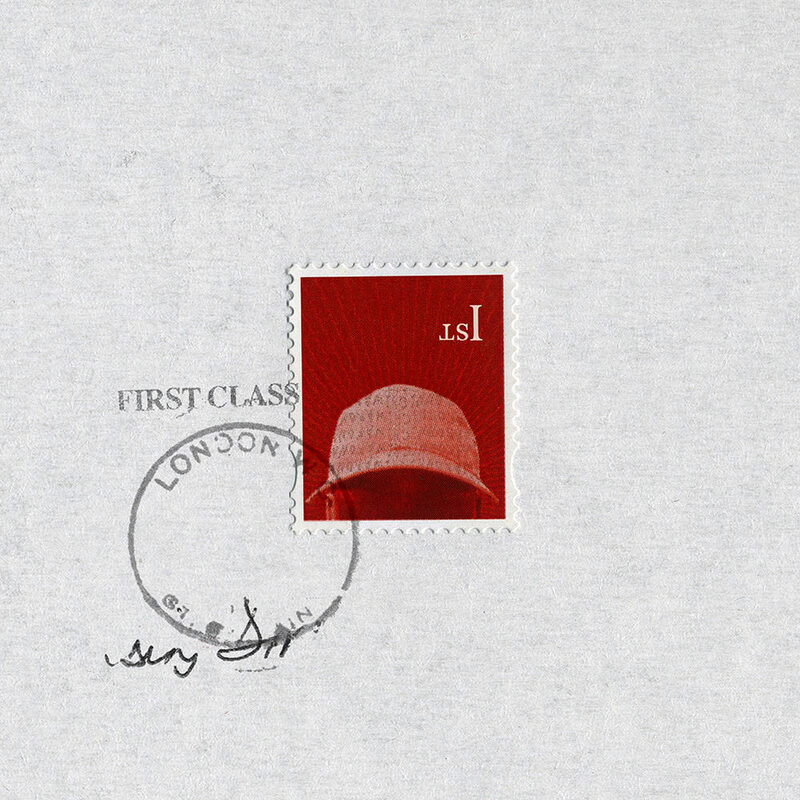 "Konnichiwa is as nakedly vulnerable Skepta has ever been ... represents a tantalizingly wide open door for grime. It’ll be our job as listeners to step through and discover what we’ve been missing." Five years after his last release Doin' It Again, British grime artist Skepta (Joseph Junior Adenuga) returned in May 2016 with the critically-acclaimed Konnichiwa which peaked at number two in the UK, contains three top 40 singles and won the 2016 Mercury Prize.